State and municipal organizations are a repeat target of ransomware campaigns. Tight budgets, changing leadership, along with legacy hardware and operating systems can exacerbate risks. IT service providers to state and municipal departments are under tremendous pressure to counteract. 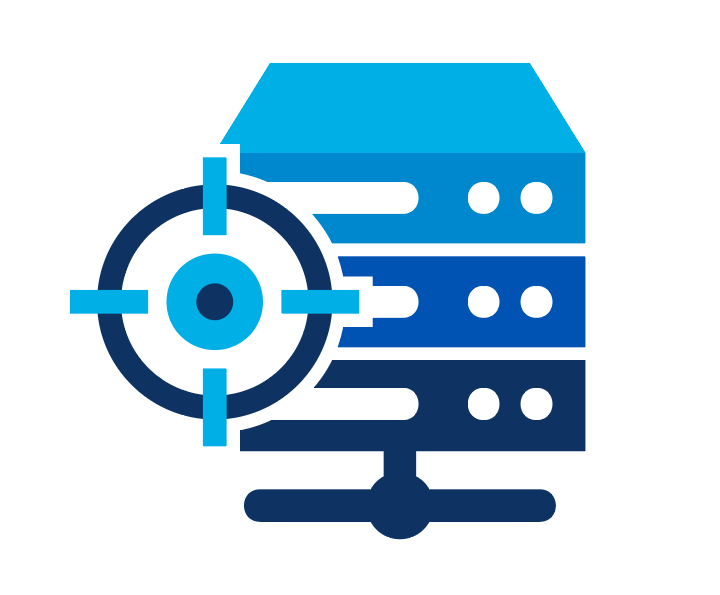 Rapid remediation gives IT service providers the ability to quickly resolve attacks and avoid further exposure and negative PR. 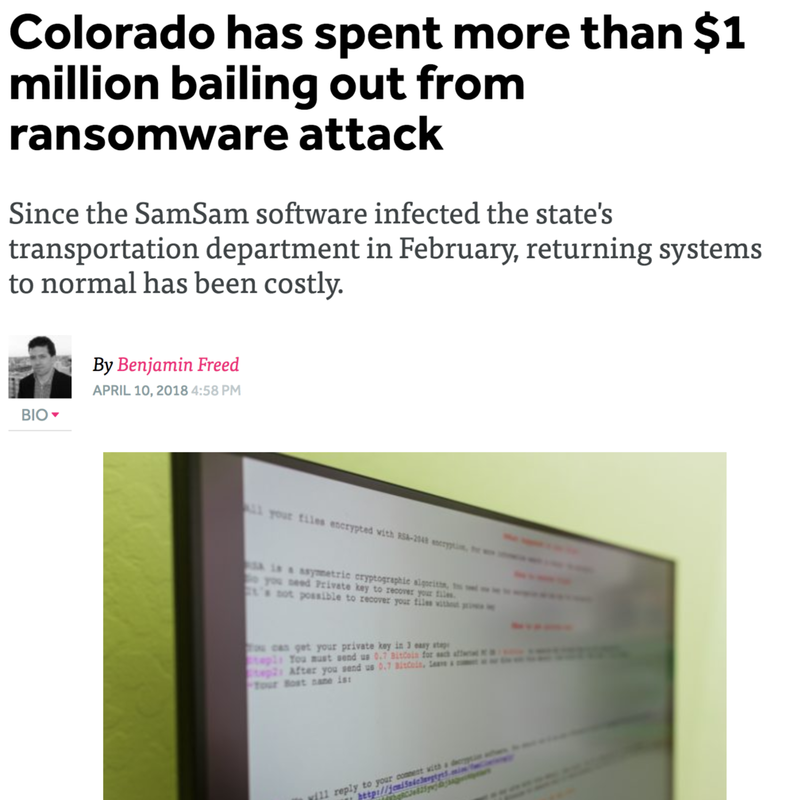 Custom alerts and ransomware monitoring specifically designed for public organizations. Discrete, low-latency decryption payment agency as a last resort. Clear transparent records for documenting incident remediation. 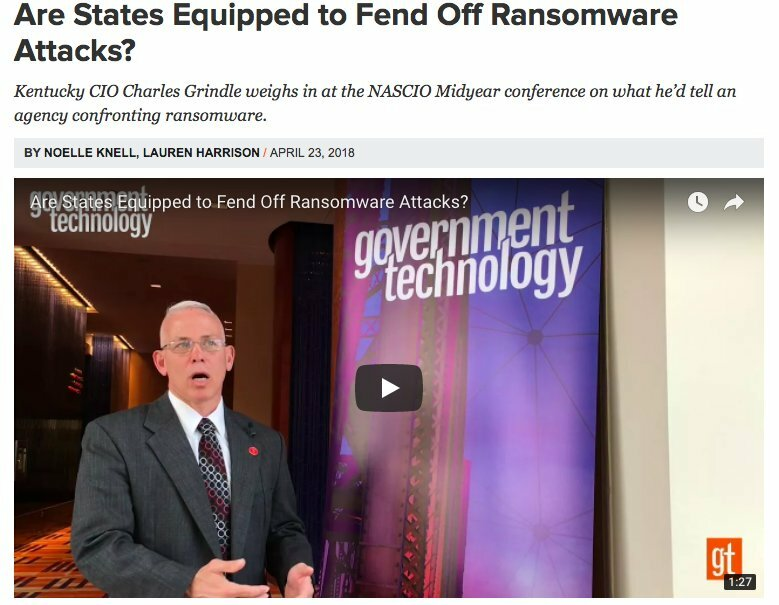 Are states ready to defend against ransomware?